Following the excitement generated by the presentation of the P18K at the Mobile World Congress, Avenir Telecom is launching a global crowdfunding campaign on IndieGoGo. The smartphone packing an 18,000 mAh battery – the highest capacity ever seen on the market – is now available to pre-order. The campaign, which will be online from March 20th to April 29th, is accessible via this link, with an Early Bird special discount of $150 for the first two hundred backers. 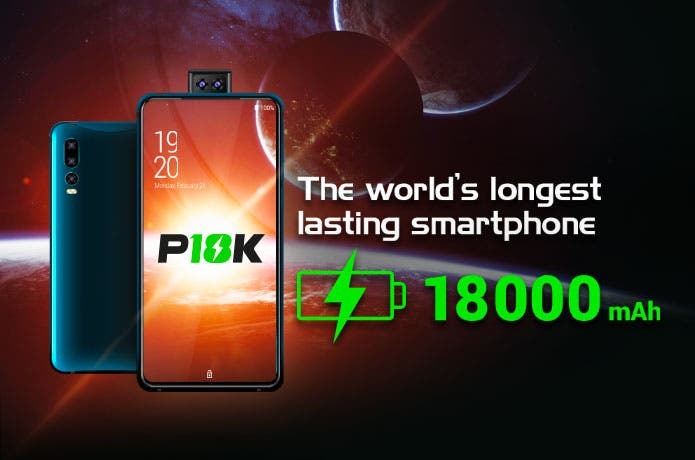 First presented at MWC19, the P18K, which guarantees days of battery life on a single charge, has generated huge interest from the public and media around the world who have had the chance to test it. No fewer than 3,000 articles published in 108 countries, and around 100 videos with more than 7 million views on YouTube, have been devoted to it. 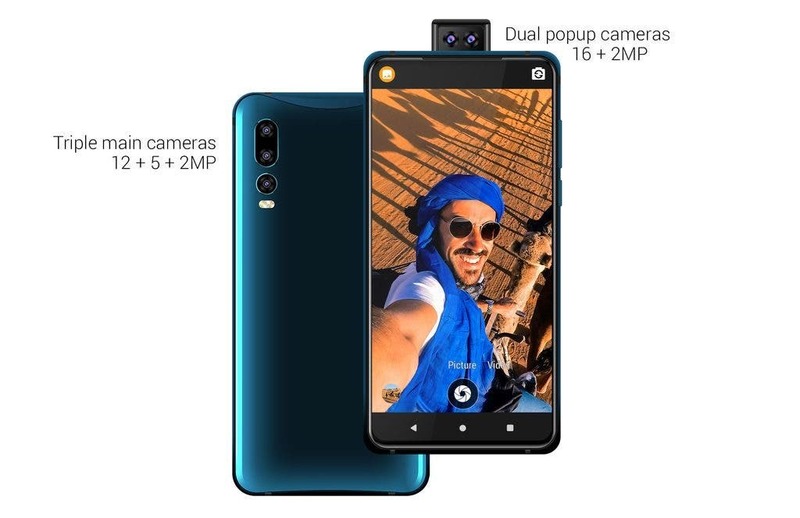 In response to the strong demand for this smartphone, Avenir Telecom has decided to launch an IndieGoGo campaign to allow everyone who wishes to order the P18K the opportunity to do so. 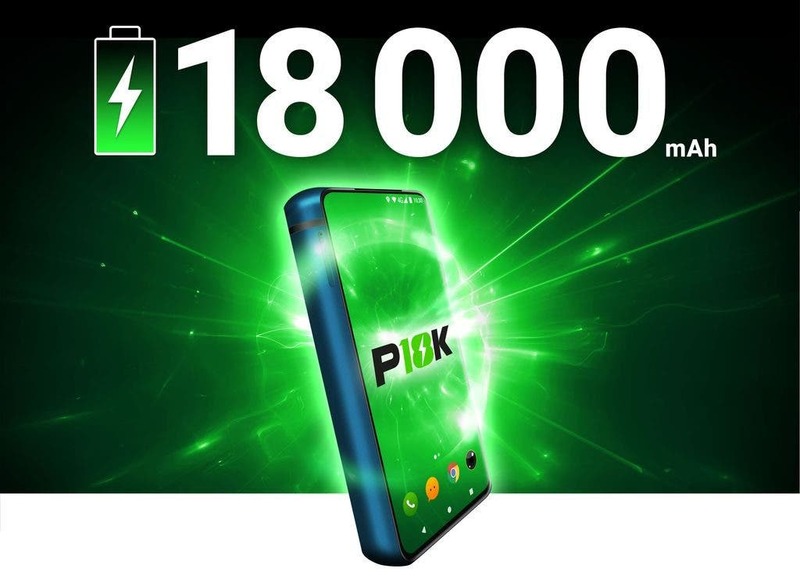 “The P18K is a unique smartphone we developed in response to consumer demand for phones with better battery life. We identified a real interest when we presented at the MWC, which is why we are launching the P18K first on IndieGoGo to assess whether there is market demand for this innovative smartphone” said Jean-Daniel Beurnier, CEO of Avenir Telecom. “By choosing IndieGoGo, we enable consumers to order the P18K directly, regardless of where they are in the world and whether we have a distribution partner in their country. We set a goal of US$ 1,200,000 to launch the project, which corresponds to a pre-order of a little over 2,000 units” added Jean-Daniel Beurnier. With an 18,000 mAh battery, the P18K offers up to 50 days of battery life on standby, 100 hours of music and 48 hours of non-stop video, much to the delight of its users. It also includes a power bank function, allowing it to charge other devices such as smartphones, tablets or PCs. The innovation does not stop there, since the P18K is also equipped with five cameras, including two front cameras mounted on a Pop-Up sliding rail. This feature ensures that portraits are consistently superb and allows full use of the 6.2-inch FHD+ screen for total immersion in the content being viewed.